Voted by her peers as the “Manager of the Year” at the 2018 Canadian Music Week Awards, Ashley was recognized based on her work as co-manager of marquee acts: electro-pop talent Lights and acclaimed rocknroll band Arkells – the most played band at Alt radio in the country. Her intent as a manager is to deeply understand the specific strengths of these artists and find creative ways to showcase their unique talent. 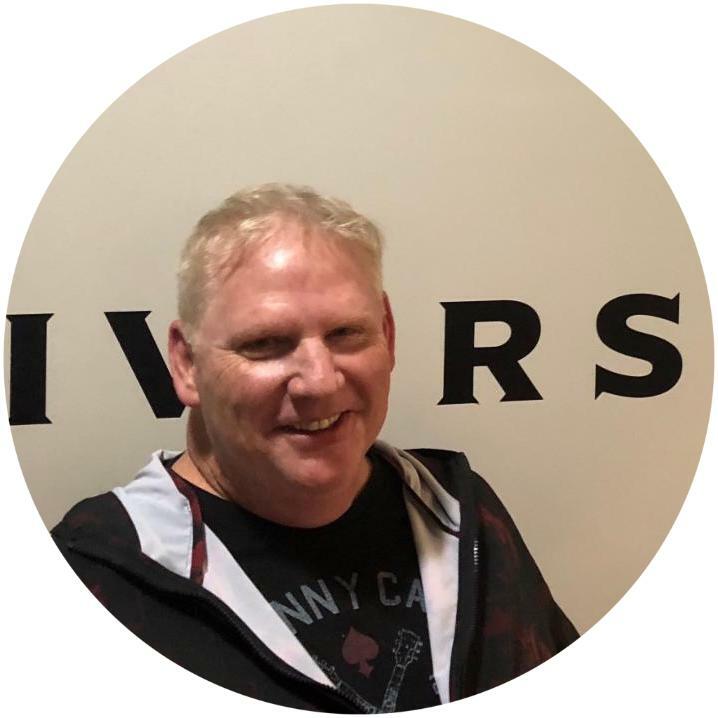 Brian Chick has been with Universal Music Canada now for almost 19 years. Upon joining the company in 2000 Brian started as a sales rep for Southern Ontario based in London and shortly thereafter added Promotions to his duties. Continuing in Promotions and moving to Toronto, Brian progressed to become the Head of Promotions in February of 2018. 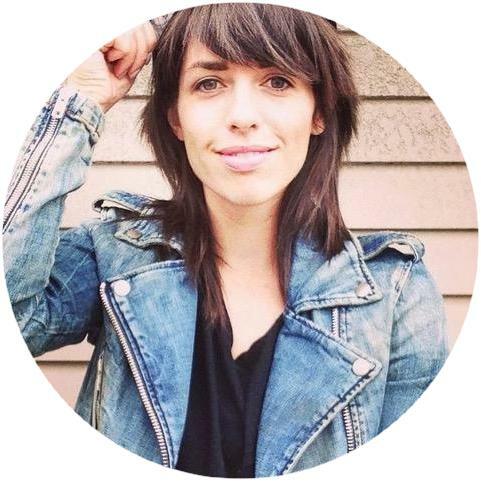 Erin Smyth currently holds the role as Senior, Director of Marketing at Live Nation Canada, based in Toronto. Live Nation produces over 1100 concerts per year and owns and operates Budweiser Stage in Toronto and the Commodore Ballroom in Vancouver. Erin also oversees the marketing for Cirque du Soleil’s “Big Top” performances in Ontario, as part of her role at Live Nation. Prior to joining Live Nation Canada in 2007, Erin worked for Manager, Marketing and Sponsorship of Events at Maple Leaf Sports & Entertainment and held the position as Director, Media Relations at Sony Music from 2000-2007. Early in her career, Erin held the position as Marketing Manager at House of Blues (1987-2000) and Publicity and Promotions Representative at Attic Records from 1993-1998. Olivia has always enjoyed the challenges and intricacies of the music industry. Before making TFA her professional home, she spent time working for a publicist, an international production company and a local promoter. She even delved into the London, Ontario nightclub scene while studying at the University of Western Ontario. In 1998, she joined the TFA team as a Junior Agent, working under the tutelage of agents Richard Mills and George Elmes. 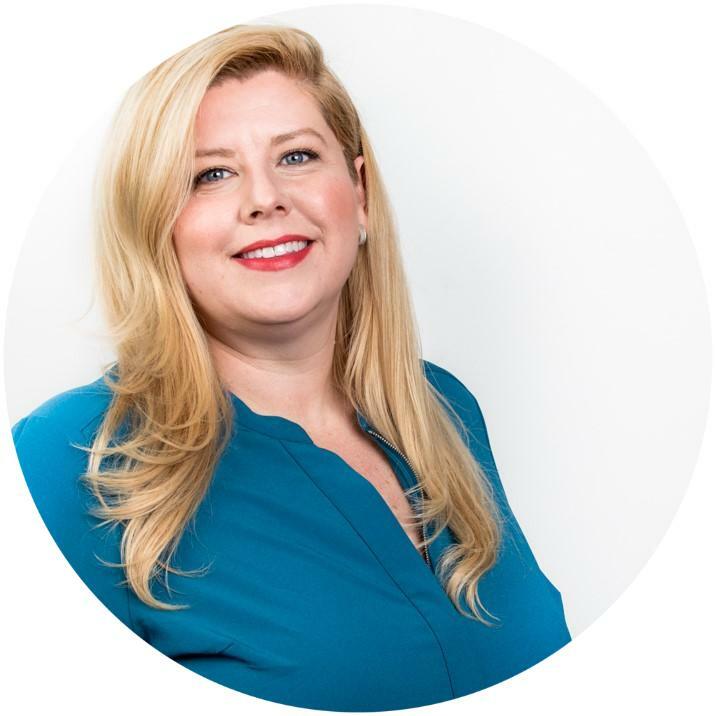 In 2013, Olivia was named TFA’s Director of Operations where she manages special events and projects, develops national tours and oversees all aspects of administration out of TFA’s Toronto office. Olivia has worked on a variety of marquee projects, in conjunction with TFA President Jeff Craib, including the One Night Live™ fundraiser concerts at Air Canada Centre for Sunnybrook Foundation, the events surrounding the Canadian Football League’s 100th Grey Cup game, introduction of integrated mixed martial arts in Ontario with MFC 29: Conquer at The Colosseum at Caesars Windsor and producing the ONtour Concert series summer 2017, celebrating Ontario`s 150th on behalf of the Ministry of Tourism, Culture & Sport. Teaming up with Agent/Senior Vice President Vinny Cinquemani, Olivia works with some of Canada’s most notable artists including Amanda Marshall, Bryan Adams, Burton Cummings, David Foster, David Wilcox, Finger Eleven, Holly Cole, Jann Arden, Johnny Reid, Kim Mitchell, Meghan Patrick, Michael Bublé, Our Lady Peace, Sarah McLachlan, Simple Plan, Sloan, and Tom Cochrane. 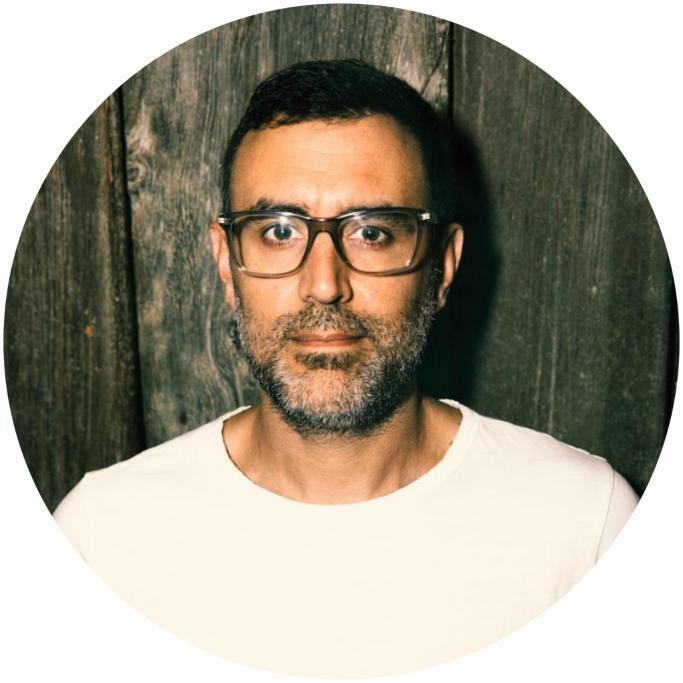 Nathan brings respected expertise in scouting, signing and developing acts; having previously worked in artist management and A&R roles with Bedlam Music Management / Dine Alone Records and the Drake Hotel as Head Music Programmer. 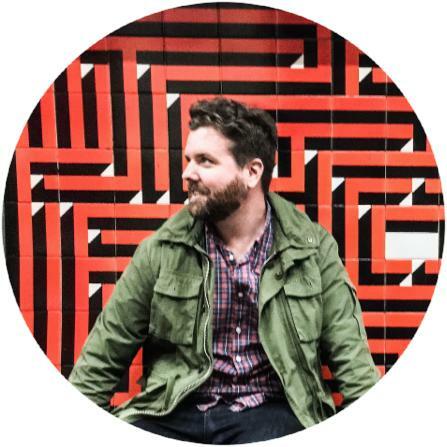 He has had a hand in signing and managing acts such as The Sheepdogs, Arkells, Monster Truck, as well as record deal signings like The Civil Wars, Overcoats, Washed Out, Lucy Rose, Liza Anne and Yoke Lore. Nathan Wiszniak brings over 18 years of music marketing and programming experience to the Spotify Canada team. Nate’s knowledge of the Canadian marketplace can be attributed to his positions at Sony Music in Retail and Artist Marketing and at Fontana North where he was a Label Manager, responsible for the marketing, acquisition and distribution for 100+ independent labels. 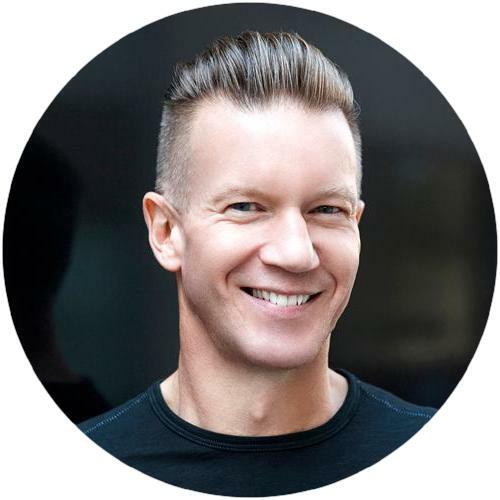 His role at Spotify Canada as Head Of Artist And Label Marketing encompasses the day to day relationships with labels, artists, management and organizations within the Canadian music industry. Paul Eastwood is the Director of Brands for ole where he oversees the development and execution of all branding, communications, social media and digital content strategies. Prior to joining ole, he held positions in The Feldman Agency’s Partnerships Dept. and at Showtech Merchandising (RUSH, Trailer Park Boys). Paul is most recognized within the music industry for his tenure as Vice President of Marketing & Promotion at Universal Music where he oversaw the planning and execution of the marketing strategies for such international superstar artists as: 50 Cent, The Black Eyed Peas, Sheryl Crow, Eminem, Enrique Iglesias, No Doubt and Sting. Trevor G. Shelton is a respected dynamic record producer and label owner of Rammit Records. Trevor had the foresight and ingenuity to launch his successful Indie label and secured distribution through A&M/Polygram, Universal, and BMG worldwide. Rammit continues to develop and foster young and established artists in the music industry. The label has an established catalogue of over 200 released songs of various genres including Rock, Pop, R&B, Dance, Hip-Hop and Alternative. 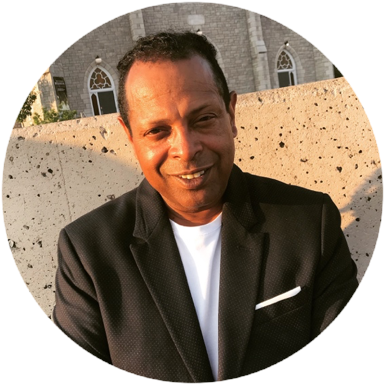 Trevor is the President and founder of the Urban Music Association of Canada (UMAC),home of the Canadian Urban Music Awards, as seen on CBC television. Trevor assisted in creating the Recorded Music Production and Audio Engineering Programs at Trebas Institute, a private College specializing in the Audio, Film and Entertainment industry. 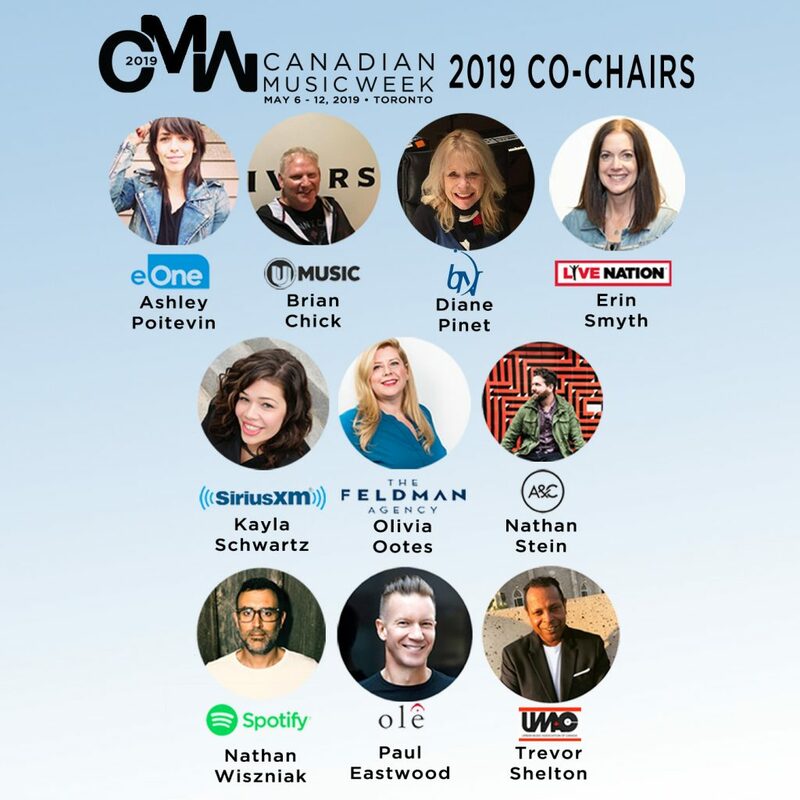 CMW is pleased to welcome Kayla J. Schwartz (Senior Manager, Communications, Sponsorship & CCD - Sirius XM Canada) to the 2019 co-chair committee. 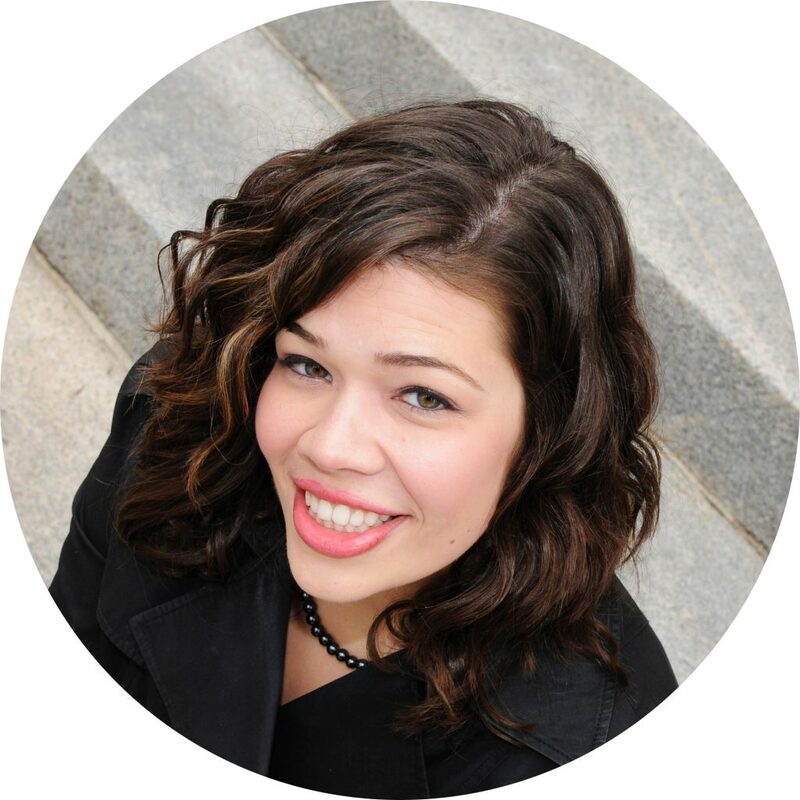 Kayla J. Schwartz currently oversees communications, sponsorship and Canadian Content Development at SiriusXM Canada. 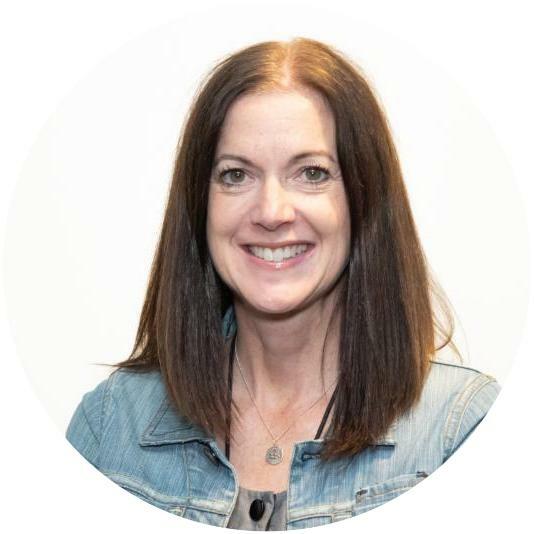 Responsible for corporate communications and sponsorship strategies, she also creates SiriusXM’s programs designed to develop and grow Canadian talent across the country. She works with key partners across Canada to provide opportunities for artists within music, comedy and sports, all focused on elevating homegrown talent. Prior to SiriusXM, Kayla was part of the marketing team at Corus Entertainment. 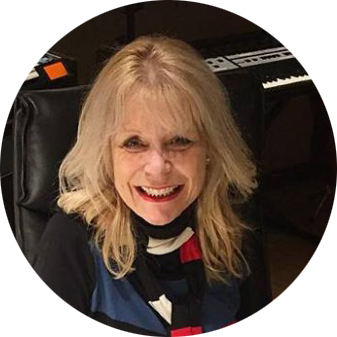 CMW is pleased to welcome Diane Pinet (Founder & President, Bloc-Notes Music Publishing) to the 2019 co-chair committee.